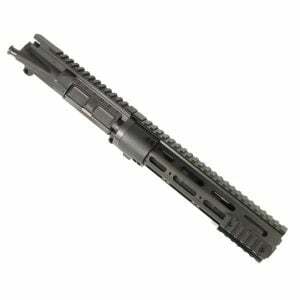 Here at Veriforce Tactical we pride our selves on Building and producing only quality AR 15 Pistol Upper Receivers. 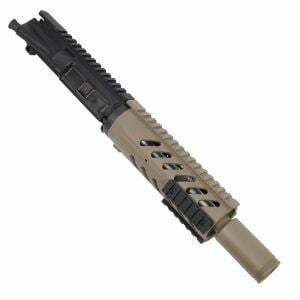 We use barrel blanks that are way above industry standards and produce our own Billet stainless steel AR barrels to use with our uppers. 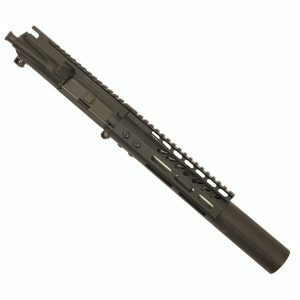 We try to build unique and custom AR Pistol uppers that not everyone has. 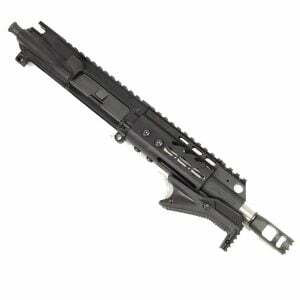 Quality is a big deal for us. 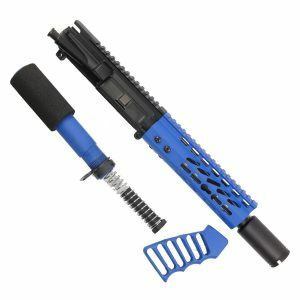 No one wants to have problems with they take a trip out to shoot. 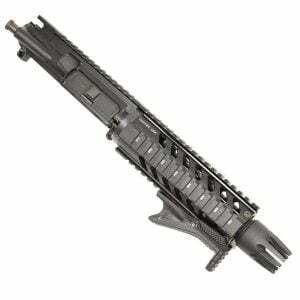 Thats why we warranty all of our AR 15 pistol uppers for one year for personal use. 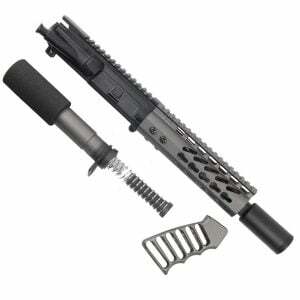 AR 15 pistol uppers are our specialty as well, using nitrided and stainless steel barrels with our custom muzzle devices. 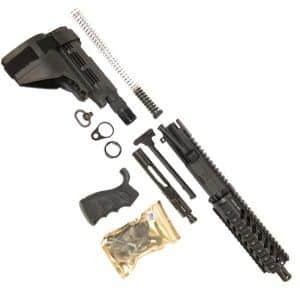 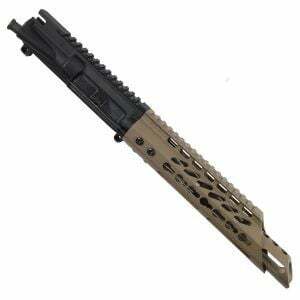 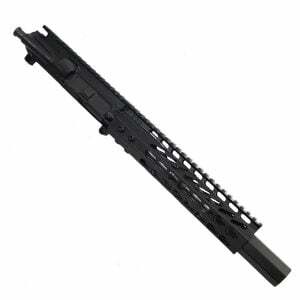 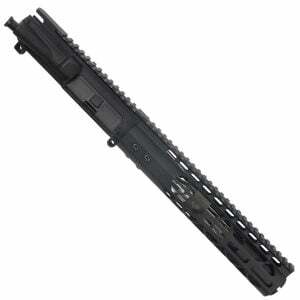 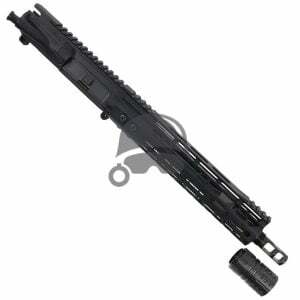 Check out all of our AR 15 complete pistol upper receivers for sale.